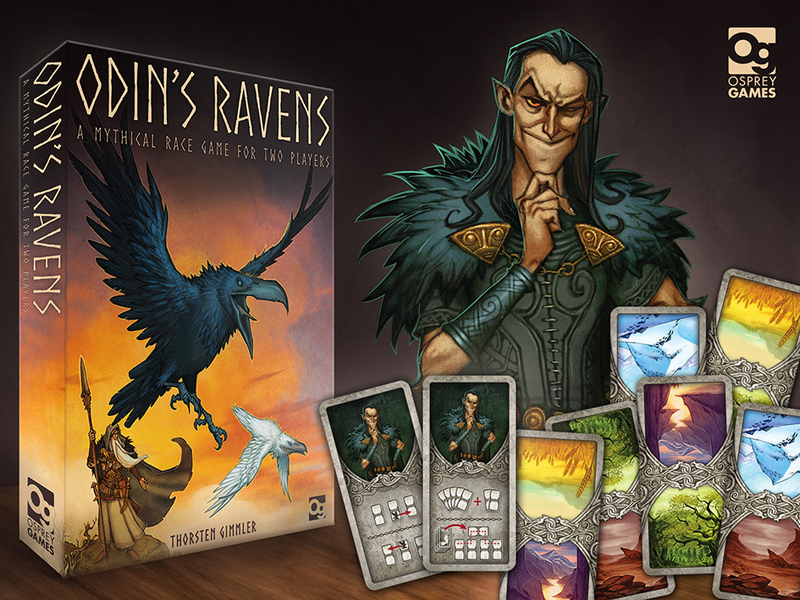 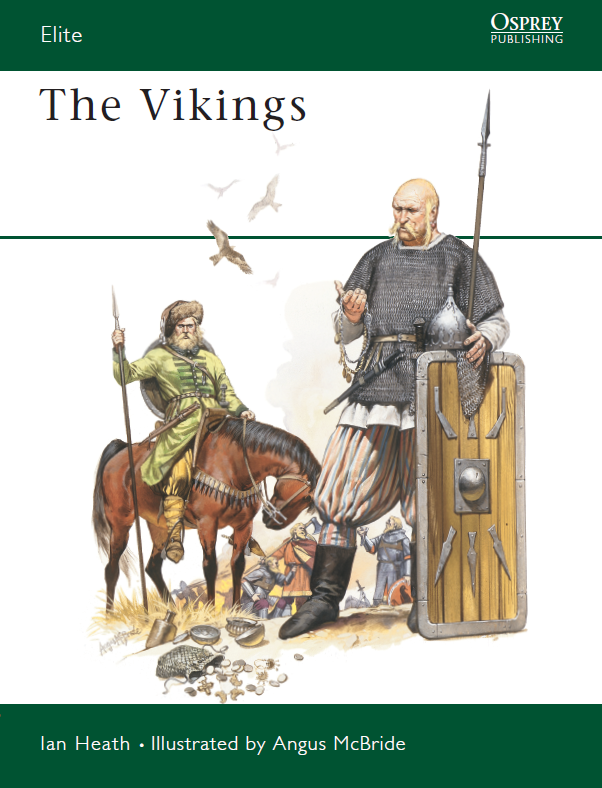 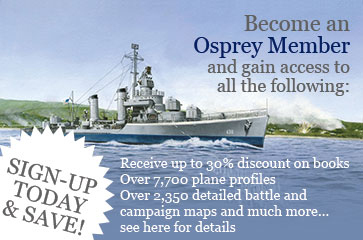 Osprey Games to Publish Odin's Ravens! 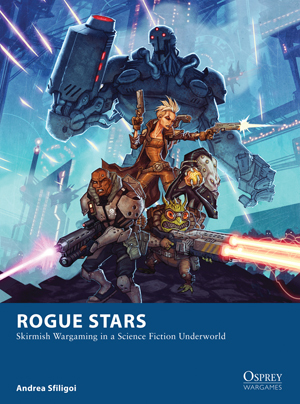 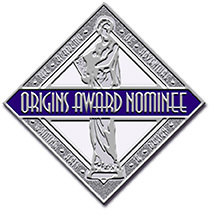 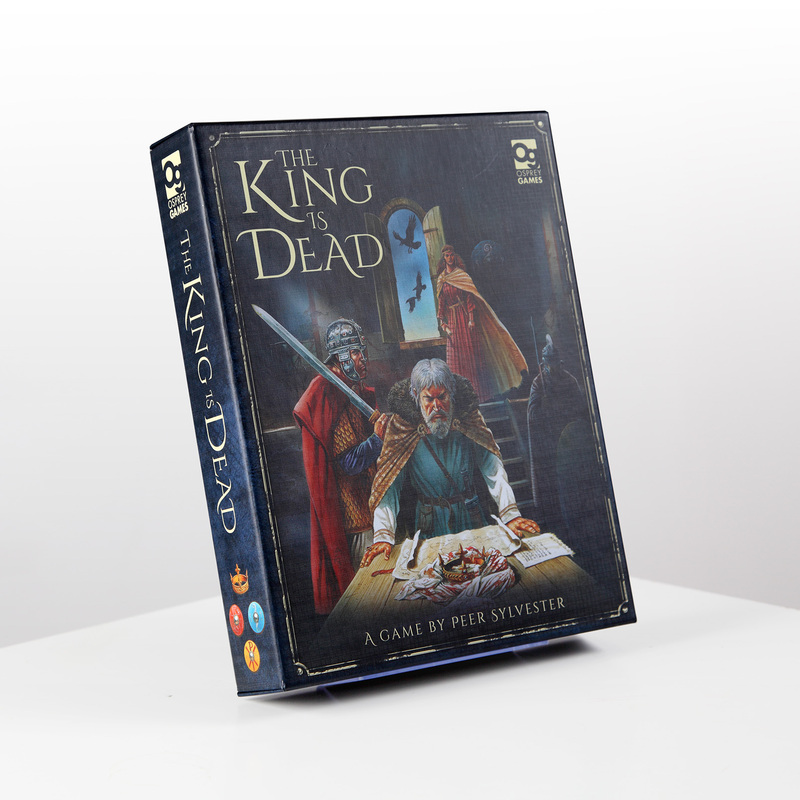 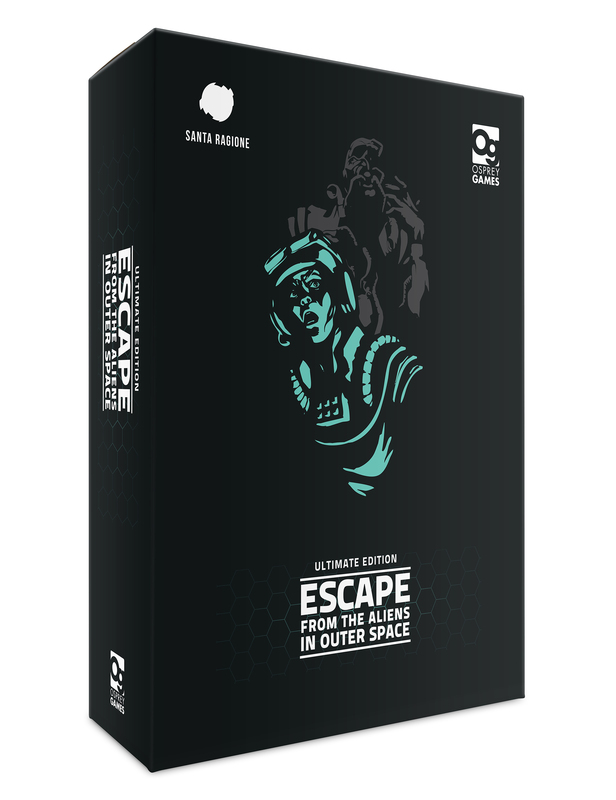 Origins Award Nominations - Osprey Games Scores Big! 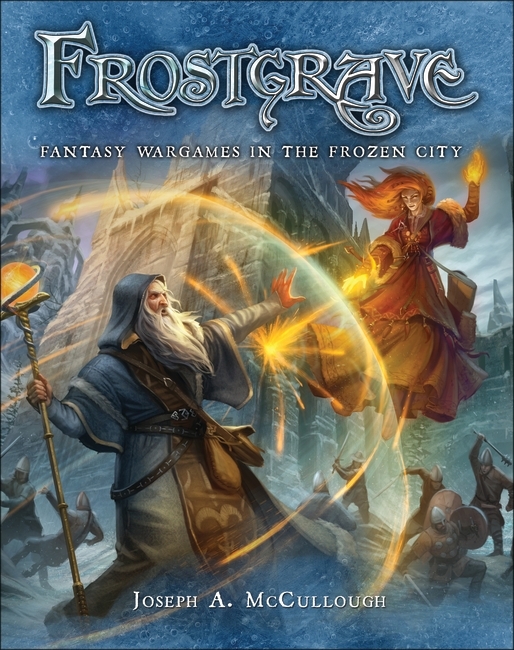 Frostgrave – The Official Miniatures! 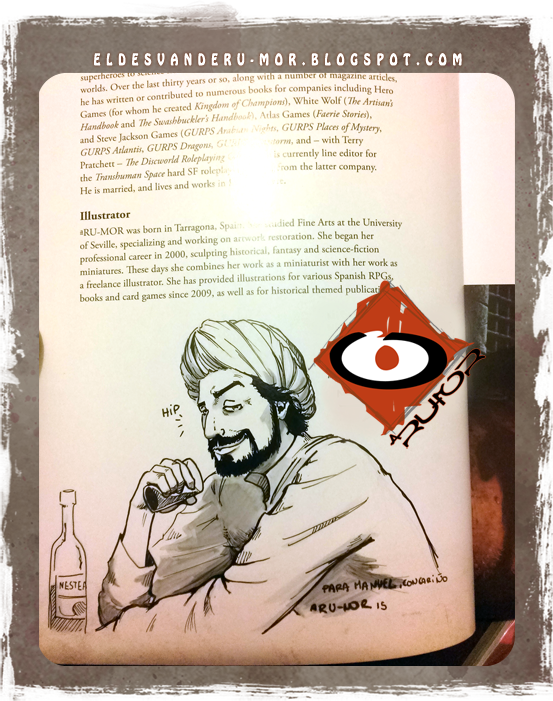 How’s that for an Autograph!